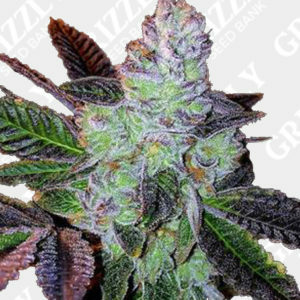 Looking to buy Apothecary Genetics Seeds. The Apothecary company started growing in the early 90’s in Gig Harbor Washington and has now become one of the leading seed breeding companies since 1999. In 2004, Bret Bogue opened Apothecary in Northern California and through research and development they created such strains as Grape Ape™ aka GDP, Old School Jams, KAIA Kush™, 3-D, and Sour Grapes. In 2009, they moved to Southern California to bring more of these genetics for many years to come. 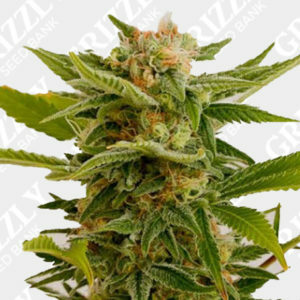 Buy Apothecary Seeds UK – Grizzly Seed Bank – The UKs No1 Most Trusted Seed Bank.